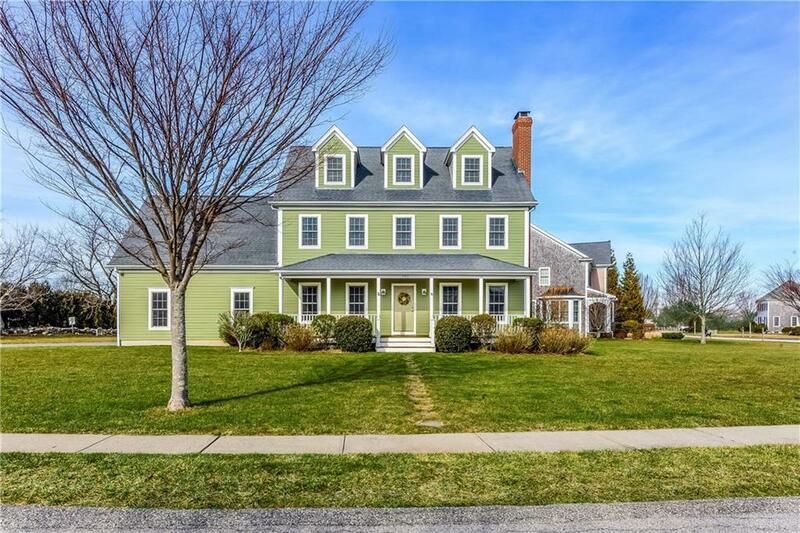 Expansive home custom built by Horan Building Co. in 2006 is sited on 1/2 acre parcel of land centrally located on Aquidneck Island allowing for easy access to shopping, downtown Newport, and Rt. 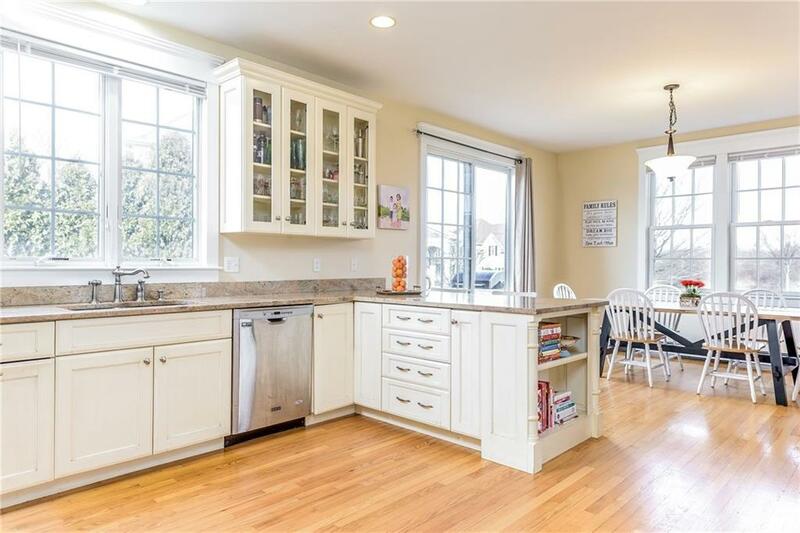 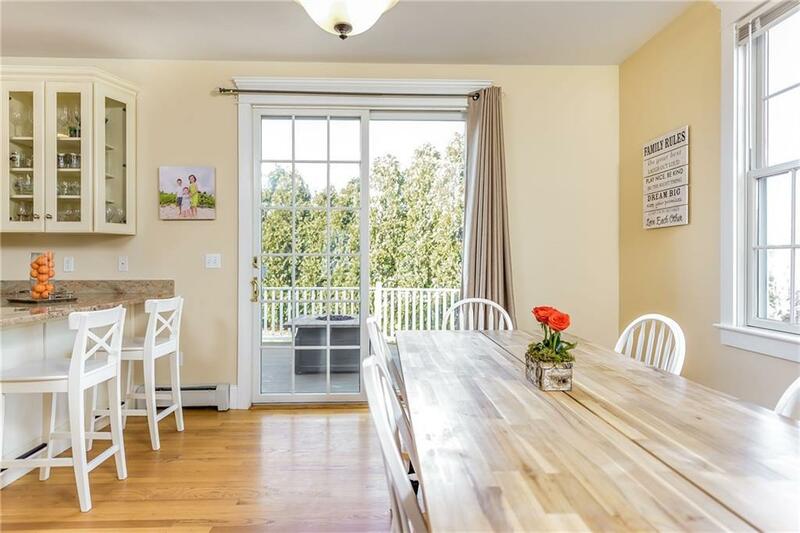 24 N. This home features custom woodwork throughout, beautiful oak floors, custom kitchen, first floor laundry, large 2 car garage, master suite with walk-in closet, full basement, and fully finished 3rd floor living space. 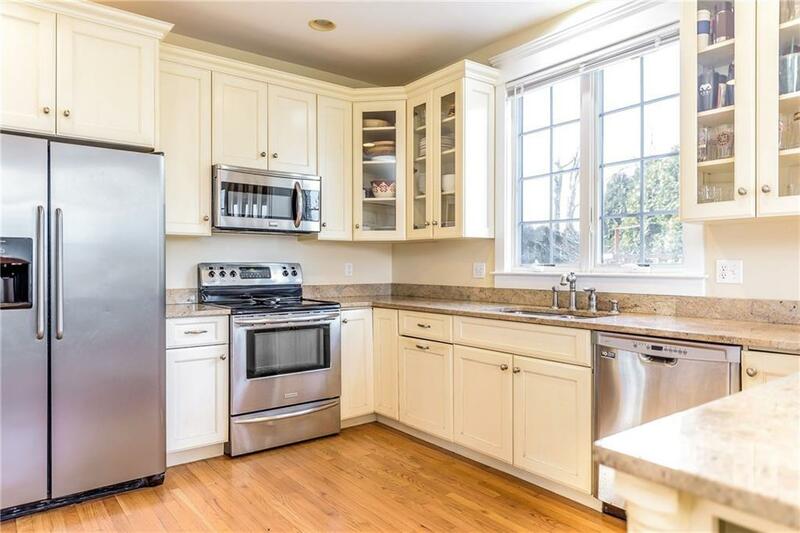 Ideal for a large family or anyone who values a spacious home.